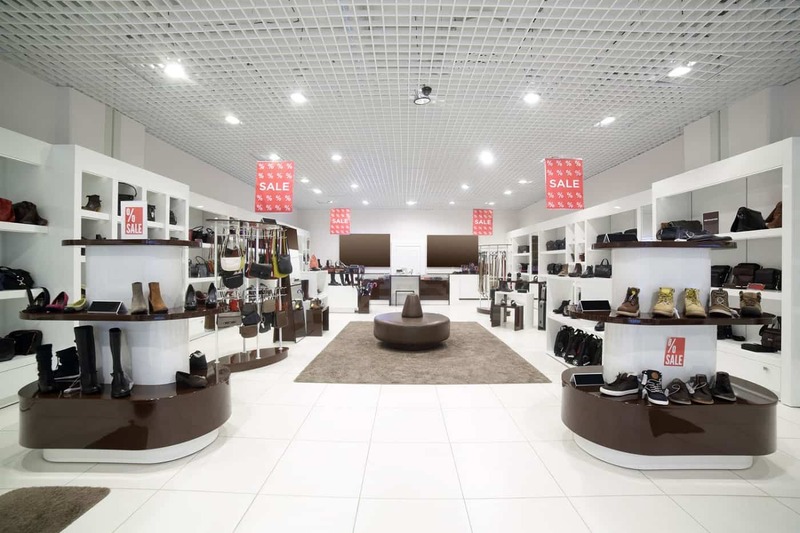 Make your store shine with VCG – the “Grade A” retail general contractor Toronto. VCG has completed more than 125 high-quality commercial renovations from modern Toronto pubs to luxury renovations for offices in downtown Toronto. Whether you’re looking for an expansive commercial renovation or an inviting retail space, you’ll enjoy our reliable design-build services, optimized to ensure your business opens on time and on budget. VCG provides both basic and extensive renovations for retail locations throughout Toronto and in the GTA. Our highly creative and experienced team of designers and renovation experts are able to perform a variety of services for your retail location including store remodels, general contracting, changes to store layout, custom millwork, fixture installations, store relocations, and new store openings. Call now for a free consultation and estimate, no obligations. Each retail renovation begins with a complimentary consultation in order for our design team to learn about your vision for your store. During this free consultation, we will discuss important factors such as your store’s branding, the type of layout that you are looking for, various store functions, required fixtures and more. We’ll let you know what you can reasonably expect given your budget, then get to work coming up with a proposal and drawings if necessary. At VCG we strive to exceed your expectations so anything you need, we can accommodate. Once you approve the renovation project details, we’ll take care of ordering materials to get your project underway as soon as possible. 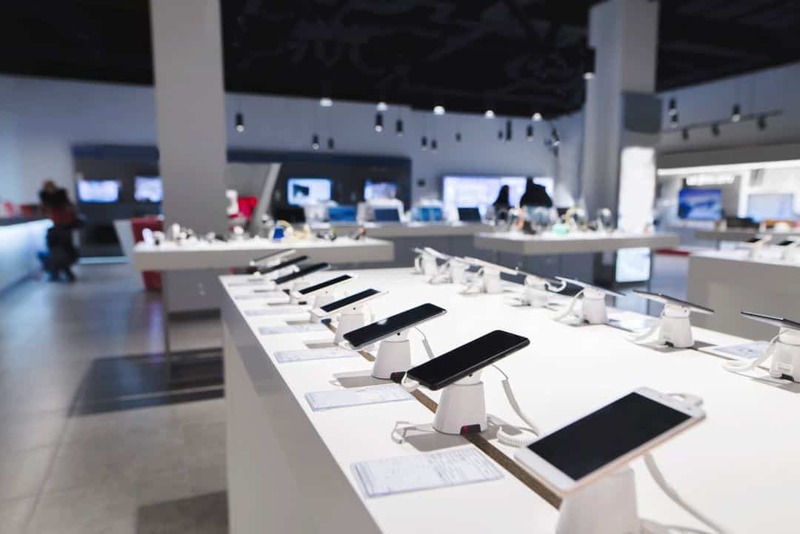 VCG is well-known for paying close attention to every single detail, so you can rest assured that your retail store renovation is the right hands. The outcome – your retail store in a sleek new outlook. Finally, a shop both you and your customers will love. Having a clean and inviting environment is especially important when it comes to the retail business. 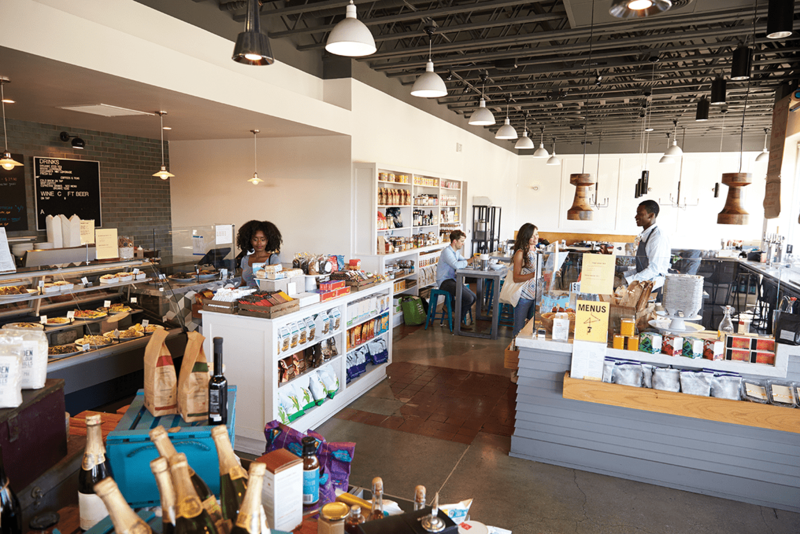 It is no secret that customers want to have a good experience when they enter your store – and the store’s appearance can be a big part of that experience. 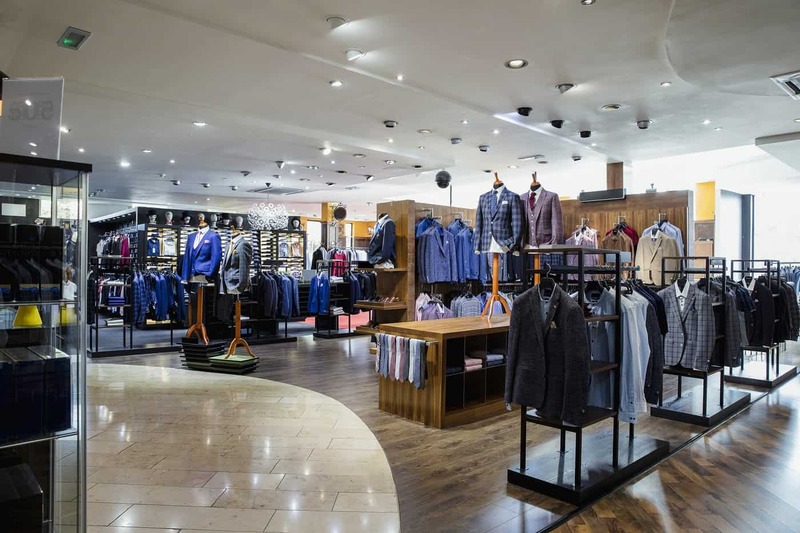 So why not give VCG a call and learn how we can help with your retail renovation. 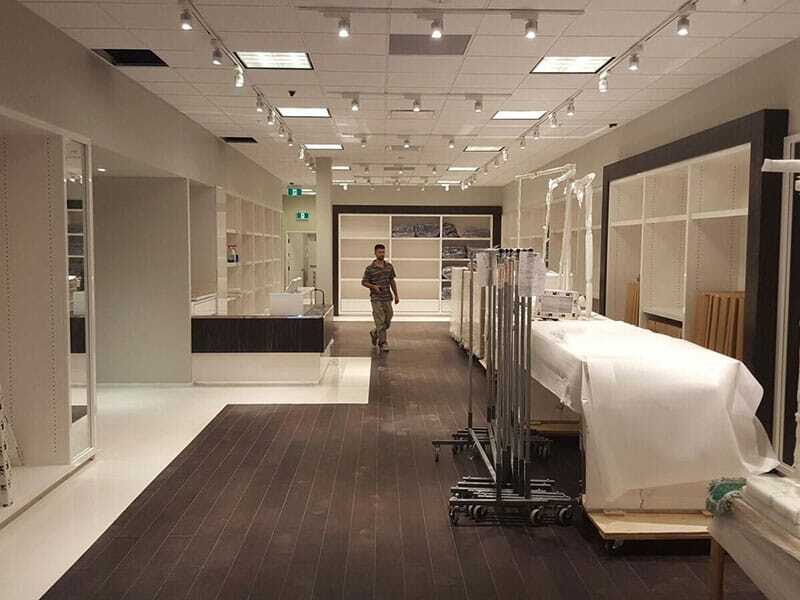 Whether you are looking for retail remodeling services in Toronto or retail renovation services in the GTA, you can count on our experienced and certified retail construction team to complete your project in line with your precise specifications. VCG guarantees your project will receive our full, undivided attention to ensure you’re entirely satisfied with the final product. No matter what kind of business you run, we understand your company’s property value and the importance of your renovation investment. That’s why you need a reliable general contractor, that can take care of business from start to finish. When you work with VCG, you work with a trusted partner and one of the most experienced retail construction contractors in Toronto.